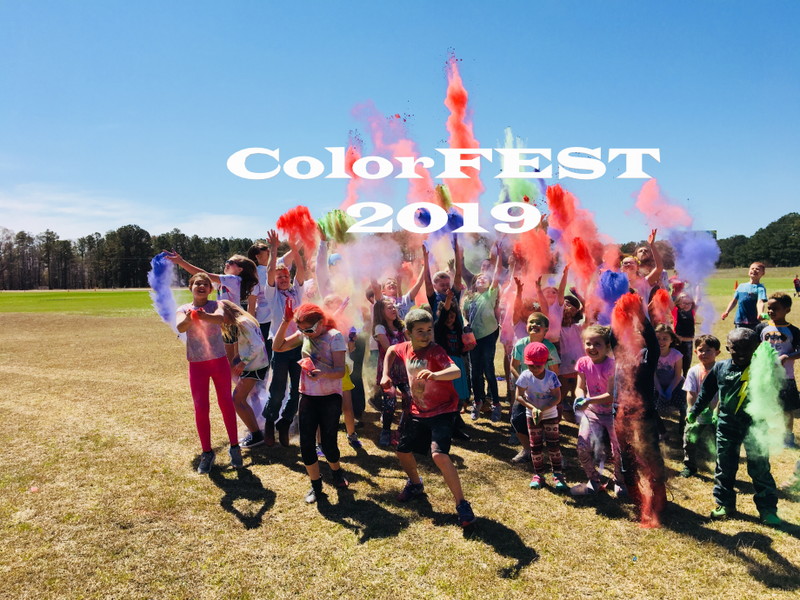 Click below to sign up for ColorFEST!! 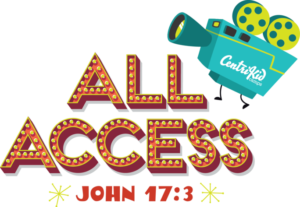 Click below to sign up for CentriKID Kids Camp 2019!! 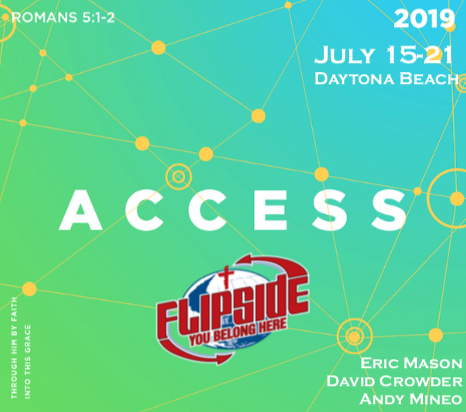 Click below to sign up for FSM Summer Camp 2019!